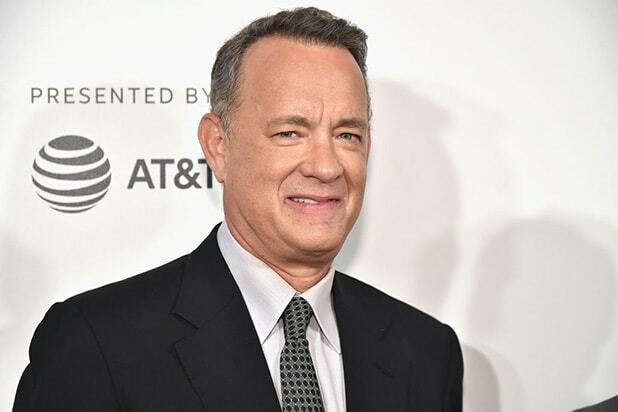 Tom Hanks’ upcoming WWII film “Greyhound” will be released April 5, 2019, Sony Pictures announced Thursday. Written by and starring Hanks, “Greyhound” follows Capt. Ernest Krause, who is put in charge of a U.S. destroyer for the first time in the early days of WWII and is faced with a deadly test as his ship is soon pursued by Nazi U-Boats across the North Atlantic. The film is currently in production in Baton Rouge, with Aaron Schneider (“Get Low”) directing. Based on C.S. Forester’s novel “The Good Shepherd,” the film is being produced by Playtone’s Gary Goetzman and Hanks. FilmNation Entertainment’s Aaron Ryder, Playtone’s Steven Shareshian, and David Coatsworth serve as executive producers. 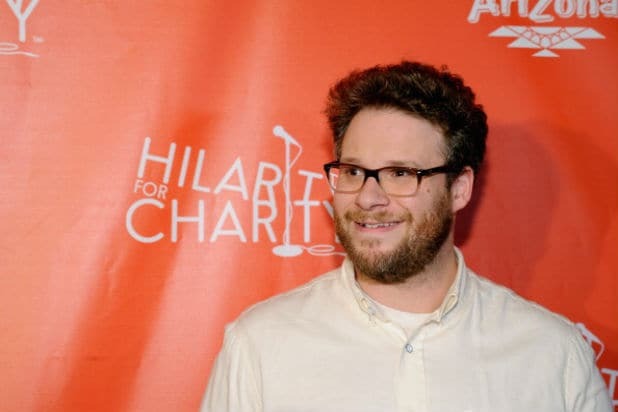 FilmNation sold worldwide rights to Sony Pictures Worldwide Acquisitions, which is financing in association with Bron Creative, Sycamore Pictures, and Zhengfu Pictures. Sony also announced the release date for “Grudge,” a reimagining of the classic 2002 Japanese horror film “The Grudge.” Nicolas Pesce (“Eyes Of My Mother”) is directing the film, with a release date set for Aug. 16, 2019. Filming will begin next month.